A protest rally in Pakistan’s capital Islamabad earlier this week was hushed up by the government as an insignificant move of opposition parties against the civil and military establishment. It was all but an insignificant move on the political arena in the country where the voice of the masses is fast diminishing amid louder shouts of the elites. This public rally was against a draconian law that has been denying very basic rights to millions of people. The Federally Administered Tribal Area (FATA) residents in the northwest of Pakistan continue to live under the British-era colonial law in this age of postmodernism, where the world is witnessing a surge in movements for more freedom and rights. The extent of discrimination towards the Pashtun tribesmen in Pakistan is unparalleled. When people from here see inauguration of metro train services and a variety of other developments in cities like Lahore, Karachi and Islamabad and then return to their mud homes and dusty streets – where even basic health, education and employment opportunities are literally non-existent – they are very likely to tilt toward frustration and militancy and rebellion. In clear contrast to the rest of Pakistan, this large swath of land is ruled by the government, particularly its army with an iron rod. And, the dejected tribesmen here remain on their mercy for very basic needs, over a century after the British first imposed the Frontier Crimes Regulations (FCR) in 1901. The FATA area, close to the size of Belgium, is governed with rules that categorically state that three basic rights; namely the right to request a change to a conviction in any court, the right to legal representation and the right to present reasoned evidence are not applicable to its residents. Furthermore, it permits collective punishment of family or tribe members for crimes of individuals, and denies the locals many basic rights provided to the rest of Pakistanis elsewhere in the country. 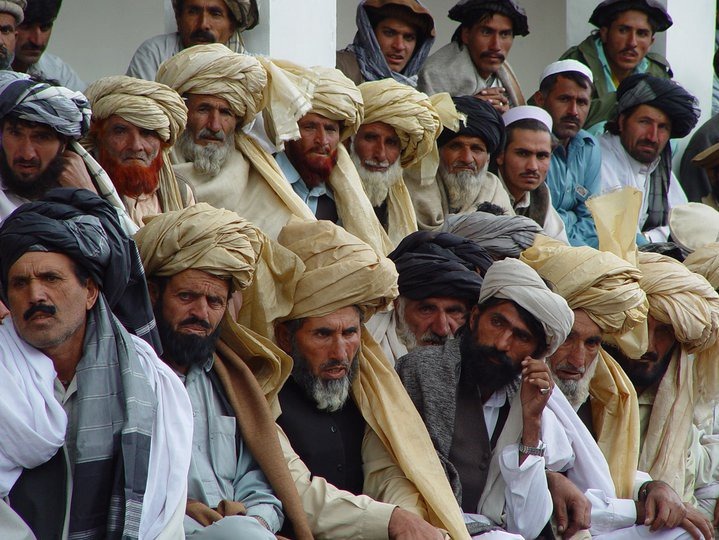 The representatives of Wazir, Afridi, Momand, Orakzai, Mehsud, Bajur and other tribes have long been pushing the Pakistani government to immediately repeal this law, but they are confronted with a rather cold and cunning response from the ruling quarters. A longstanding proposal for reforms and likely a merger of FATA into the Khyber Pakthunkhwa province – where its residents would at least fall under the jurisdiction of the country’s Constitution – seems to have hit a snag as the army and political groups in the country continue to engage in wrangling for their own vested interests.